Aphorism: Gorefiend ate his last soul! Gorefiend ate his last soul! 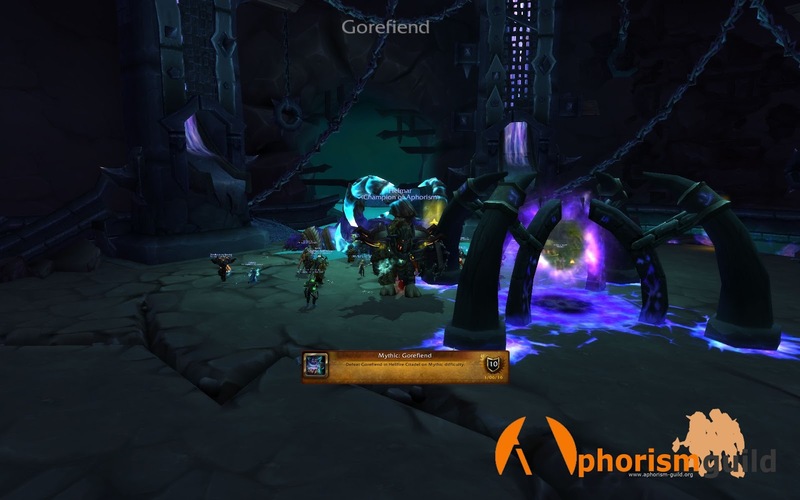 Aphorism got well into the New Year, by releasing the hundreds of souls consumed by Gorefiend's endless hunger. This opens the way for a few easy bosses, that will surely meet their end soon.